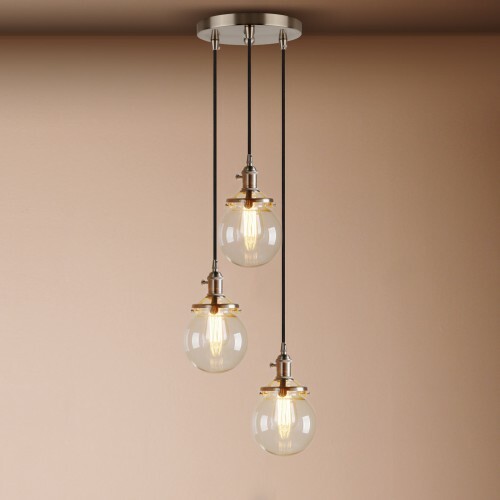 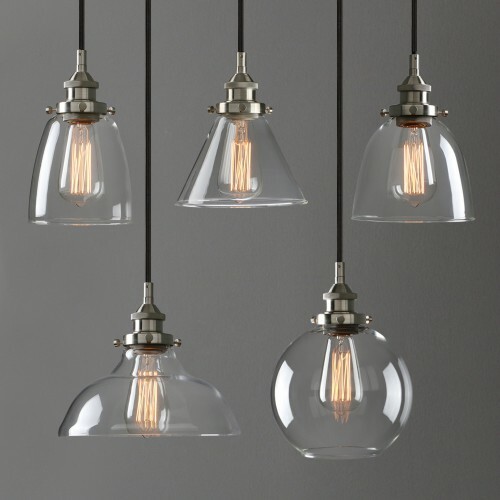 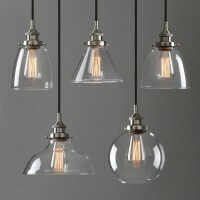 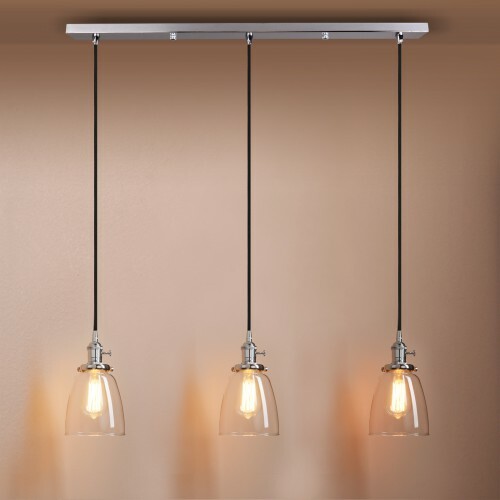 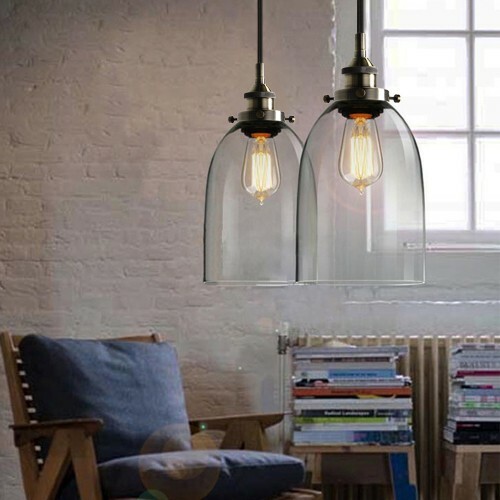 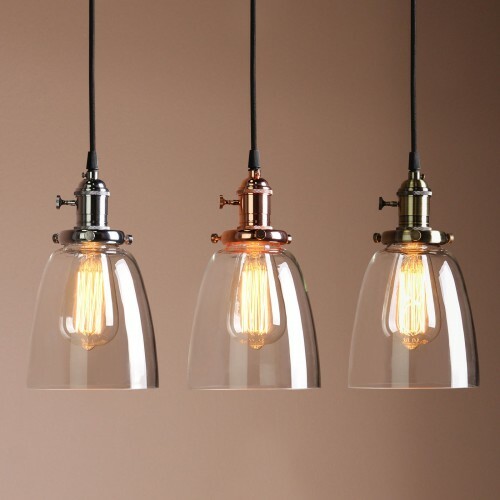 What you are looking at are 6.9" Edison clear glass cloche pendant light. 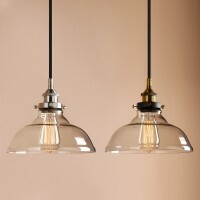 Bulb Wattage : ........ 60 max wattage for use with this fixture.40wattage filament or 4w LED ones recommended. 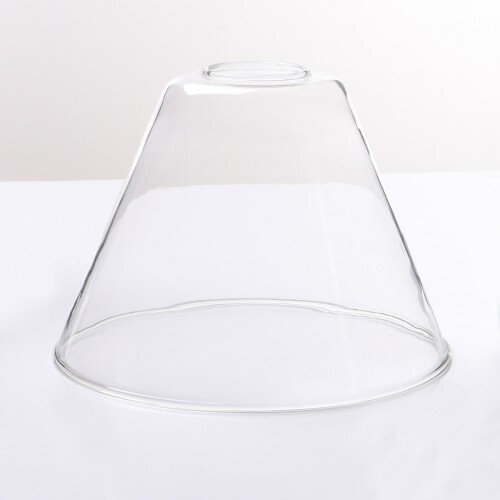 Lamp Fixture: 17.5CM (7") Diam * 33CM (13") H approx. 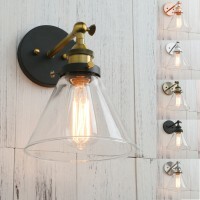 ABOUT PRODUCTSOVERVIEWWhat you are looking at is a french style bare bulb sconce that will look grea..